Born in Deerfield Beach, Florida, Edith Spivey graduated from Tuskegee University in 1967 and was a teacher in Florida for six years before moving to Ohio in 1973. 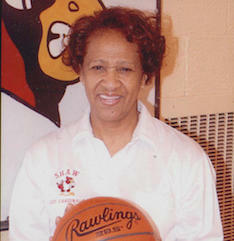 She began teaching physical education at Shaw High School in East Cleveland in 1975. She was appointed head coach of the school’s girls basketball team in 1978. 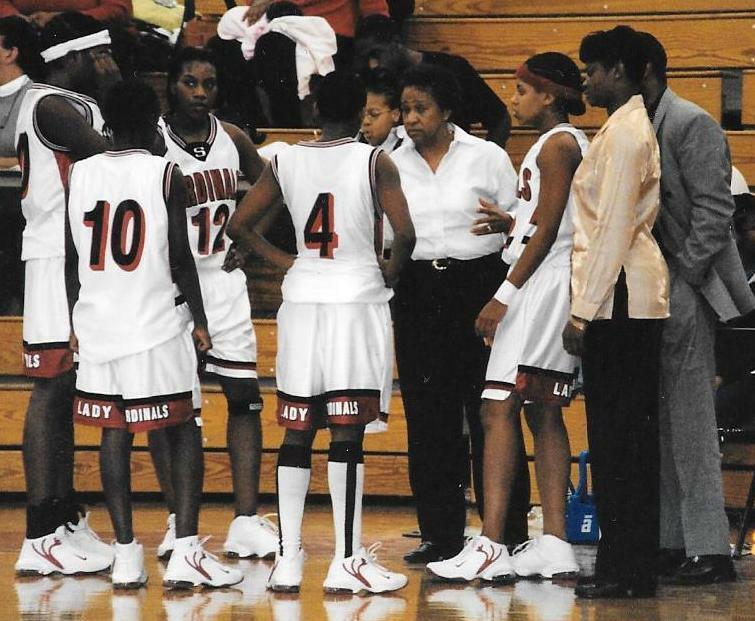 In the next 25 years the Lady Cardinals won 433 and lost 183, a .702 winning percentage. 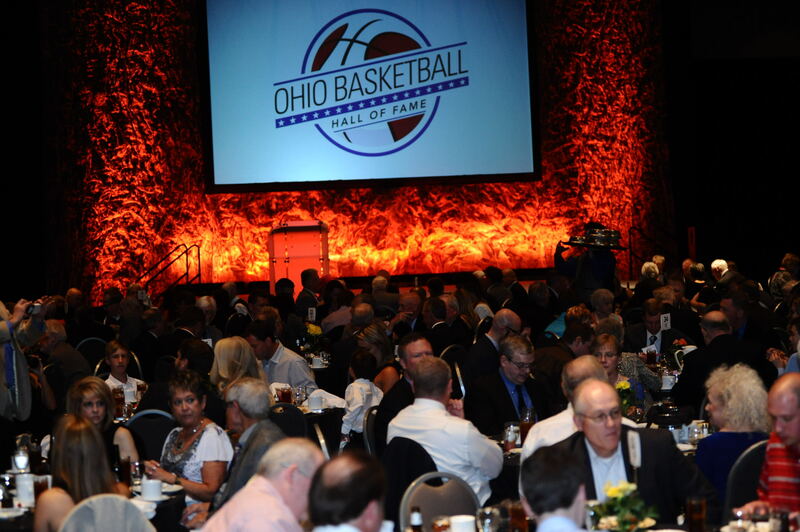 They made five appearances at the state championship and were Class AAA runners-up in 1981 and 1982. 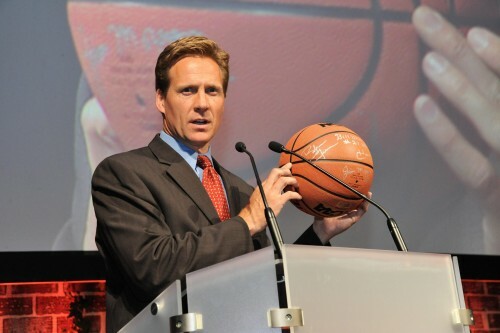 Under Spivey’s guidance, Shaw teams won 12 league championships and nine district titles, the first coming in 1979. 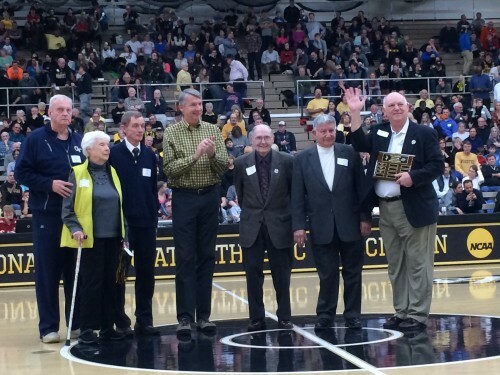 They won Regional crowns in 1980, ’81, ’82, ’85 and ’88. 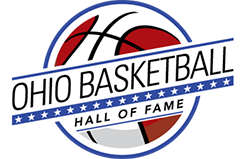 The Lady Cardinals played for the Class AAA state championship in 1981, losing to Toledo Libbey, and in 1982 when Columbus Northland won the title.